Keep your Jeep looking clean and fresh. 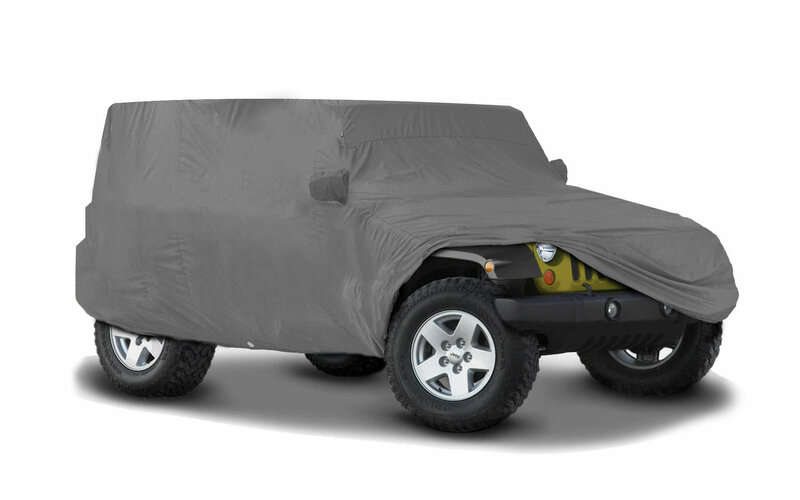 Whenever parked for a period of time you want to protect your Wrangler JL with the Noah Car Cover made by Covercraft. Providing all weather protection in a 4-layer design for outdoor and indoor usage. Custom made for your Jeep Wrangler 4door JL with factory matching mirror pockets. The material is light weight and strong making for a quick installation. Offering a 4 year limited warranty and Made in the USA. Available in gray only. 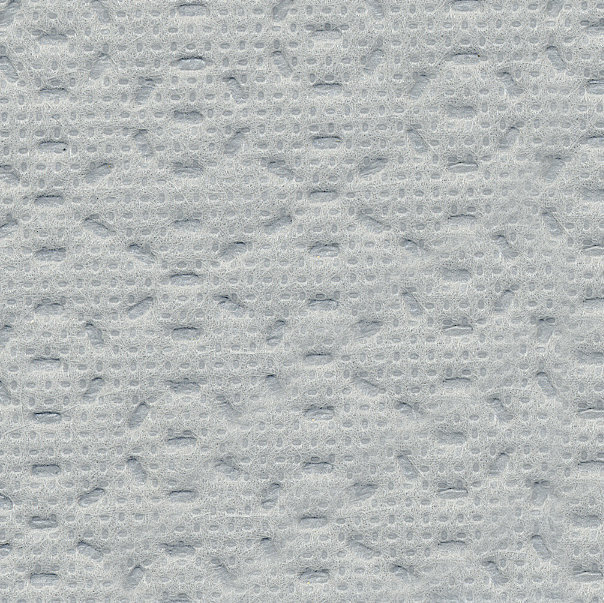 Water Resistant: Created with microscopic holes which are smaller than a drop of water. Lockable: Covercraft has designed this cover with reinforced non-scratch grommets allowing you to secure from theft. Located on the center sides of the vehicle for easy access. Cable lock system available separately.